Equine Behavior studies the behavior of the horse and in particular its social behavior, senses, how it apprehends the world, and its ability to solve problems. It’s an essential course for everyone dealing with horses. 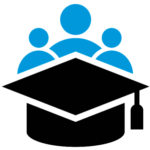 CACE students continuing their studies to earn the CAAE diploma will find it challenging to work with a new species which requires a slightly different approach as to the application of the learning principles. Beginner. 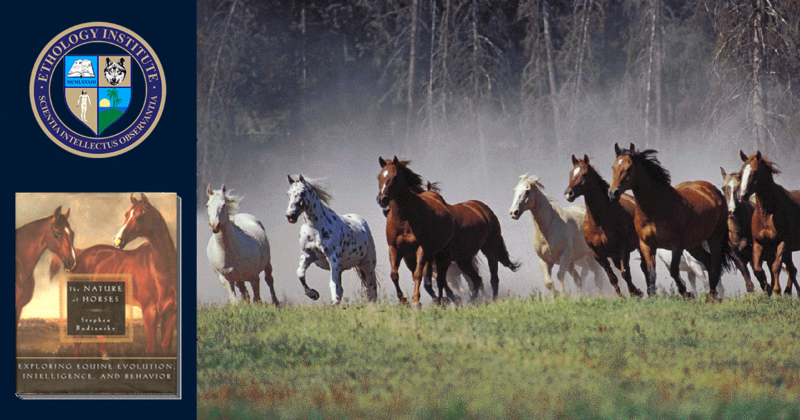 This course is an introduction to equine behavior and learning. Horses have a shared history with humans going back millennia to their domestication around 4000 B.C. Yet only in very recent years have scientists begun to study this remarkable animal. Modern scientific research is beginning to explain long-standing mysteries about the true nature of the horse. How well can horses see? 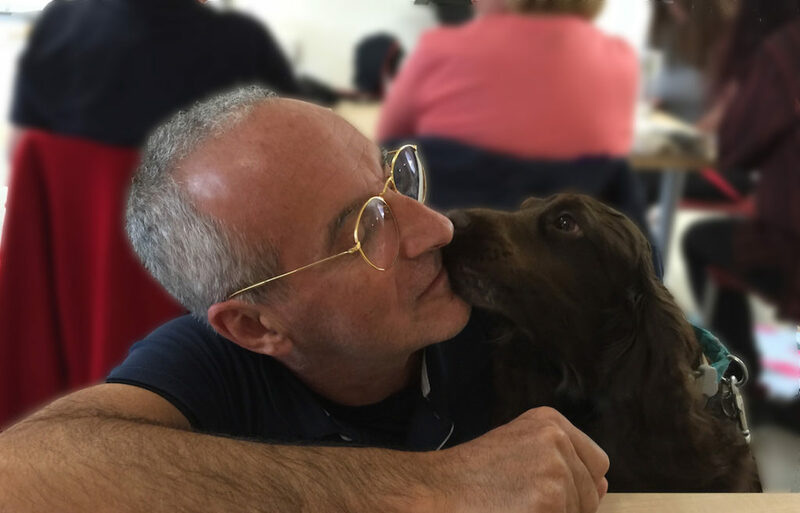 How intelligent are they compared to other animals, and are some breeds smarter than others? Does nature or nurture matter more in creating a great sports horse? What causes cribbing and other vices? In this beautifully illustrated, compelling narrative, Budiansky tells the story of the origins, behavior, intelligence, and language of the horse. 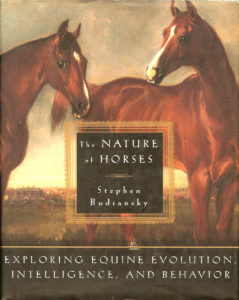 “The Nature of Horses: Exploring Equine Evolution, Intelligence, and Behavior” by Stephen Budiansky. The textbook for this course, S. Budiansky’s “The Nature of Horses” is not included and you must acquire it separately (please, see link under Course Textbook).